The world’s biggest sporting event is set to get even bigger. 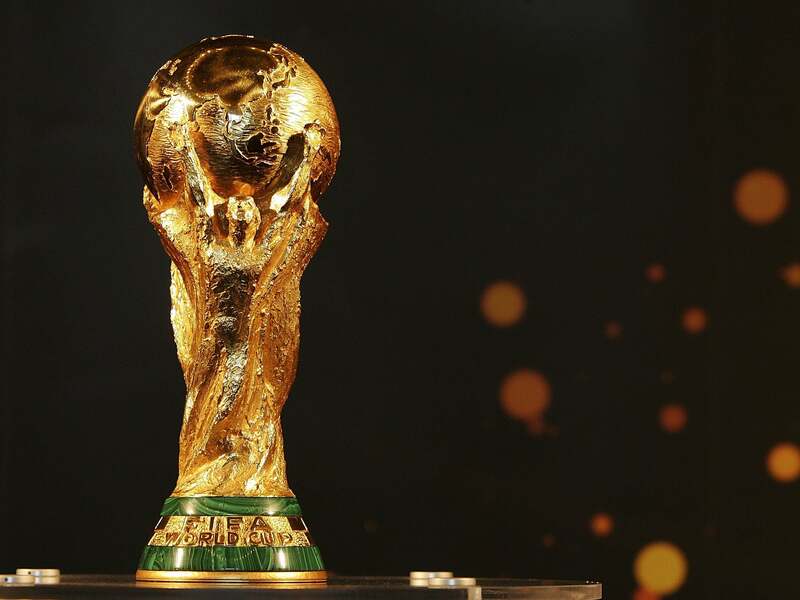 48 teams will be attending each FIFA World Cup from 2026 onwards and the recent allocation proposals have come to light, with CONCACAF set to jump from 3 guaranteed spots to 6 guaranteed spots. In addition to these 6 guaranteed spots, another CONCACAF team will also be eligible to qualify for the World Cup through a 6 team playoff for 2 spots, an intriguing idea which could feasibly see 7 of the confederation’s teams attending the showpiece summer event. While it is fairly certain that three of these guaranteed spots will go to the USA, Mexico and Costa Rica, it is fair to say that the other 4 (3 guaranteed, one playoff) are up for grabs between 7 to 10 other teams in the confederation. The further prospect of a co-hosted World Cup in 2026 that would guarantee spaces for the USA, Mexico and Canada would mean only three guaranteed spots are available to teams from the region for 2026, but as the host confederation there would now be 2 playoff spots available instead of 1, making it 5 total. I will make my bold statement here – the aim of Caribbean football administrators should be to grab 2 to 3 (ideally 3) of these spots in every World Cup cycle from 2026 forward. In order to do this, planning must begin immediately, and I have identified three ways in which Caribbean football’s leaders can position their countries to achieve this goal. In all probability, World Cup qualification for 2026 will begin in 2024, giving Caribbean football administrators 7 years to develop competitive teams. Solutions and programmes in the region are usually implemented on an ad-hoc basis, but this cannot continue to be the case. Strategic areas of focus must be identified and short to medium term plans put in place in order to build towards this. For example, a short term 3 year plan leading up to the start of the 2022 World Cup qualifying campaign in 2020 should be implemented swiftly. Following the end of this initial 3 year period, another 4 year plan could be introduced. This is just an example of what can happen, but the principle is that a road map should be put in place by each country to guide its development – and it must not just sit on a shelf in the office collecting dust, but must be utilised and evaluated constantly. League structures: countries should ensure that their leagues are fit for purpose – providing quality environments in which players can harness and develop their talents. One question worth asking is if the number of clubs in the country is sustainable, allowing each club to get the necessary fan and financial support needed for them to thrive. If the answer is no, then changes must be made toward that end. Thriving clubs and a competitive league structure will greatly maximize the potential of developing multiple players who can lead a country to a World Cup. Coaching: the cold, hard truth is that local coaches are rarely of the quality needed to take Caribbean countries to the level where we want to be. That is, unless they are able to get the experiences in world class environments such as the new T&T coach Dennis Lawrence who has been able to bring back with him fresh ideas and practices from his time at Everton and the Belgian national team. There are many ways this shortcoming can be rectified, including development of regional coaching licenses or coaching exchanges with other federations that allow local coaches to learn in different environments. Technology in the form of wearables, performance analysis and general sports science should be integrated into the technical aspects of team preparation as soon as possible. These tools are essential in the modern game as they provide coaches with additional information to supplement the technical and tactical aspects of the sport that they will be passing onto their charges. Marketing and revenue generation: one of the major hindrances to the progress of Caribbean football is the lack of revenue gained from gate receipts, sponsorship, television rights, merchandising and other revenue streams. This has a lot to do with how each governing body has positioned itself to depend largely on handouts from the government instead of getting creative and taking initiative to engage with the local and diaspora populations as well as the wider world. Marketing and branding need to be approached seriously with out of the box thinking, ensuring that real value is being provided in return for any investment made by individuals or groups. These areas cannot be improved without a clear vision and alignment of goals between all football stakeholders in each country, but improving all of them and more is necessary if Caribbean football is to reach the heights it is capable of reaching. The lack of a clearly layed out player development pathway goes a long way towards slowing football development in most Caribbean countries. This MUST change. With qualification for the 2026 event coming in 7 years (2024 start) it is feasible that players who are aged as young as 12/13 years old right now could be a part of the makeup of teams entering the qualifying stage. The question is whether or not current youth competitions are providing them with the best footballing education – technical, tactical, physical, psychological, nutritional and social – that will allow them to confidently take the world stage. Systems should be put in place that will seek to place our players on a par with their counterparts in the USA and Mexico regionally. This is an important area that needs urgent thought and implementation. For example, the Guyana Football Federation (GFF) has recently put in place an academy structure, with 13 hubs across the country where young footballers will receive concentrated training from high level coaches throughout the year. It is a similar idea to the Topsport schools system used in Belgium, where selected elite players train a few times a week in the morning at their regional academy, while also continuing their regular club or school training in the afternoons. This programme has been ongoing for the past few months to good reviews, with the GFF recently making a presentation about this initiative at the just-concluded CONCACAF Congress held in Aruba. The Trinidad & Tobago Football Association (TTFA) recently outlined the implementation of a similar academy system, but since then not much other information has been forthcoming. If each federation sought to invest in the planning and implementation of academy systems, tailored for the circumstances of its own country, that gives elite players access to quality coaching and support services. Many observers see player development as the remit of the football clubs, but the financial and human resource realities of local clubs means that talent has not and will not be harnessed to its full potential if such dependence continues. Federations must get more deeply involved in player development, implementing overarching programmes that cater to the very best of the talents produced by the clubs, polishing them up for entry into international football. Football bodies must also have some form of input in any youth competitions that take place to ensure that the coaching and playing standards are up to the level needed for successful national teams. Residential programmes for youth national teams should also be a consideration for the nations that can afford to invest in such continuous programmes. Being able to expose the age group national team players to numerous tournaments and tours across the world each year will go a long way towards ensuring their development and growth as football players increases significantly. 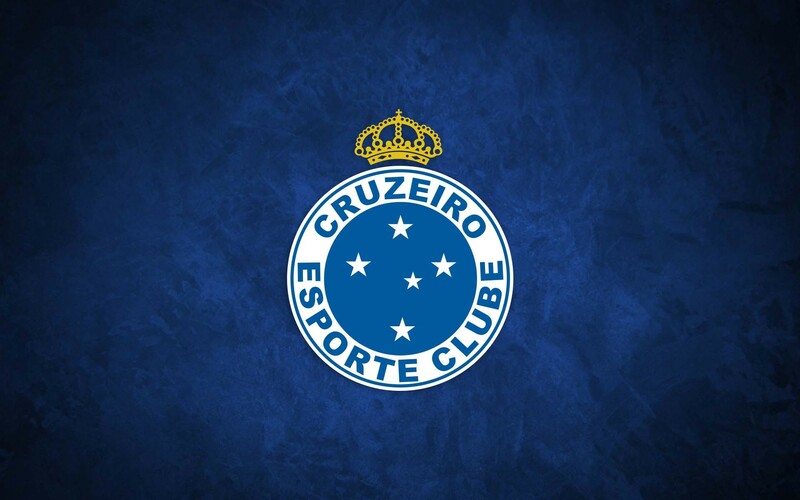 I recently read the story of Cunupia FC in the Trinidad & Tobago Super League reaching an agreement with historic Brazilian club Cruzeiro for the facilitation and exchange of ideas, players and best practices. This is some forward thinking worth a round of applause, and it would be of great benefit if clubs across the region sought out and made similar agreements. With the proliferation of clubs in North America, including the soon-to-be-established Canadian Premier League (set to come on stream for 2018), there are many linkages which can be made in the confederation alone. Further afield, the growth of the game in China and India also means there are opportunities to be explored in these countries regarding partnerships and exchanges. The governments in both of these countries have made the growth of football a priority and with the relationships they already have with many Caribbean countries, it would be worth trying to ascertain ways in which the region’s football can benefit. The continued development of partnerships with clubs and federations from across the world could serve to not only develop the facility, equipment and coaching standards of local clubs, but could also provide easier access to markets for player sales and other forms of revenue generation that would alleviate some of the financial constraints facing clubs and federations in the Caribbean. A whole new world could be opened up, but again, clubs and federations must be able to offer value in these partnerships. Caribbean football in general suffers from a lack of coherency. It is the reason why teams at the top undergo severe peaks and troughs and it is the reason smaller nations struggle to gain any meaningful traction. The expanded World Cup opens a whole new range of possibilities for football’s growth and development in the region, which will be further enhanced when the League of Nations comes into effect, providing every single team with meaningful competition all year round. With the increasingly high stakes of world football, implementing strategic plans, revamping player development structures and building partnerships with organisations outside the region will go a long way towards raising the level of Caribbean football, ensuring that we will have something to cheer about when each World Cup comes around. Thank you for reading! Feel free to leave any constructive feedback in the comments box below. Machel is a Sports Management Professional and owner of sayfcarib and Prime Time Sports Management Caribbean. You can find him on Twitter here. Meanwhile, you can get in touch with me on Twitter, Facebook and Instagram. ← Islands Cup Open: Professional football coming to the Caribbean!